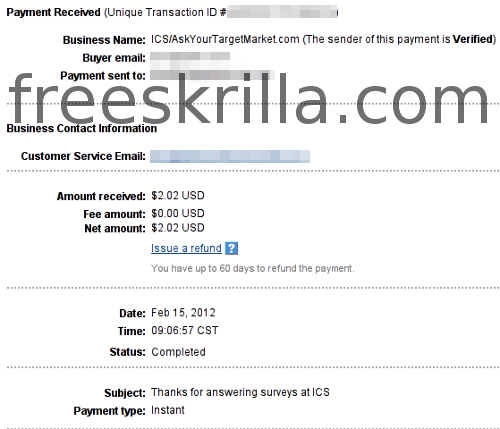 Instant Cash Sweepstakes is a site where you can do fun surveys and win cash for doing them. Click here to check it out yourself! Previous Previous post: PaidViewpoint still pays!